As a U.S. Navy SEAL veteran, Andres knows what it takes mentally and physically to excel in the most challenging situations. 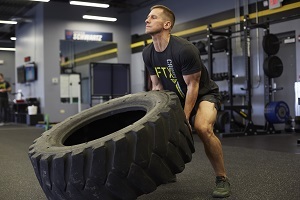 He brings this experience, combined with the CrossFit methods, to help you attain your fitness goals. Life is a gift, and it is his passion to bring out the best in others so they can live life to the fullest. A motto he lives by is “do today what others won’t, so you can do tomorrow what others can’t”. 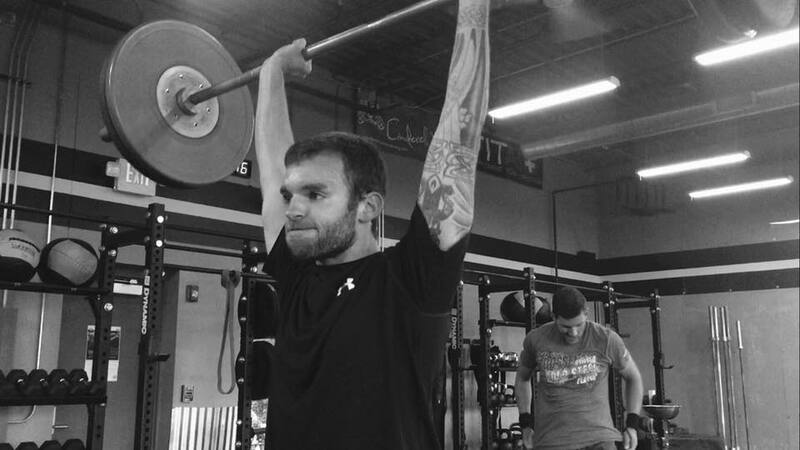 CrossFit is much more than a workout regimen, it’s a means to change your life! Andres has enjoyed an active lifestyle throughout his life particularly through bodybuilding, SCUBA diving and snow skiing. His time in the military took all of this to another level. After getting out of the military he went back to the “old school” ways of bodybuilding and soon found himself getting out-of-shape in comparison that what he had achieved in the Navy SEALs. In 2007 a friend introduced him to CrossFit. This changed everything! 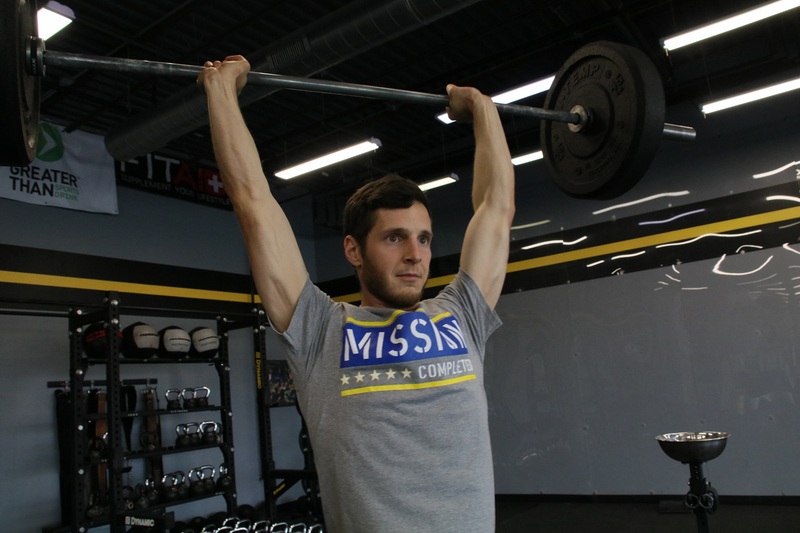 At the time CrossFit was virtually unknown and few people had heard of it. It was something he had to share with others. 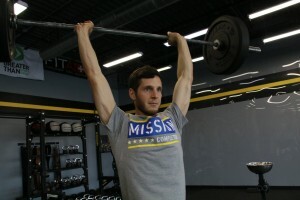 After several years of planning and dreaming, FTX CrossFit was founded in September of 2011. As a certified athletic trainer, Heather has significant experience working with athletes of all ages, levels, and abilities, from high school students, to Division I athletes, to senior citizens. 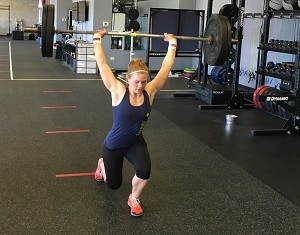 Whether new athletes seeking to get back in shape, or advanced CrossFitters serious about taking it to the next level, Heather is passionate about helping all individuals safely meet their fitness goals. Heather is excited to share the CrossFit methodology with others, as she believes that it uniquely and effectively prepares people for whatever life challenges they may face. 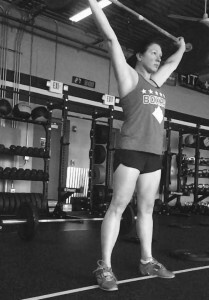 She is motivated by seeing the impact CrossFit has on people. 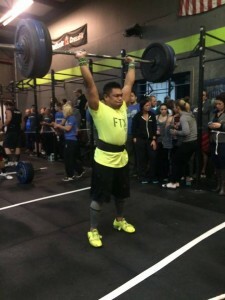 Al got involved with CrossFit in 2011 when FTX CrossFit first opened. He was hooked. It changed his life. Ever since then he has been sharing this passion with members. Anyone that knows Al will right away appreciate this passion. Al has a way to make members feel welcome and a part of the great community that comprises FTX CrossFit. Al is also the owner of BoxRat, which is a mission minded apparel company serving the CrossFit community. Tired of running 5ks and doing group exercise classes, Carol came to FTX CrossFit in 2012. She was quickly hooked on the variety of every workout and the community aspect. As she started at ground zero, not able to do many of the movements, and at a master’s age level, she is proof that anyone can be an athlete with consistency and effort. She got her CrossFit Level 1 in 2016 for her own development and started coaching soon afterwards. 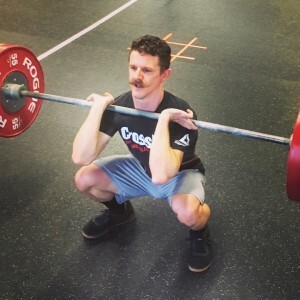 Patrick began CrossFit on his own by doing workouts posted online and doing them at a local gym. 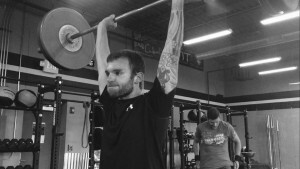 He got hooked on CrossFit with the physical, aerobic, and mental challenge it offers. He also learned you can make fitness happen anywhere and any time, even if all you have is 10 extra minutes. This came in handy when he and his wife lived in Jordan where he programmed his own CrossFit style workouts using whatever was available (water jugs, a jump rope, or just body weight). While it worked for him while he was training alone, it was joining the CrossFit community at FTX that really propelled him to his peak performance as an athlete. Patrick looks forward to seeing many more improvements alongside the amazing and encouraging members at FTX. Jessica is part of the new generation that has grown-up with CrossFit. 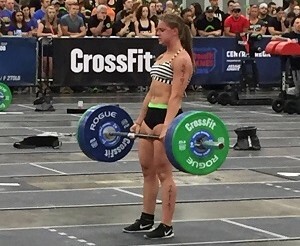 She started doing CrossFit at age 10, but got serious about it at age 13. 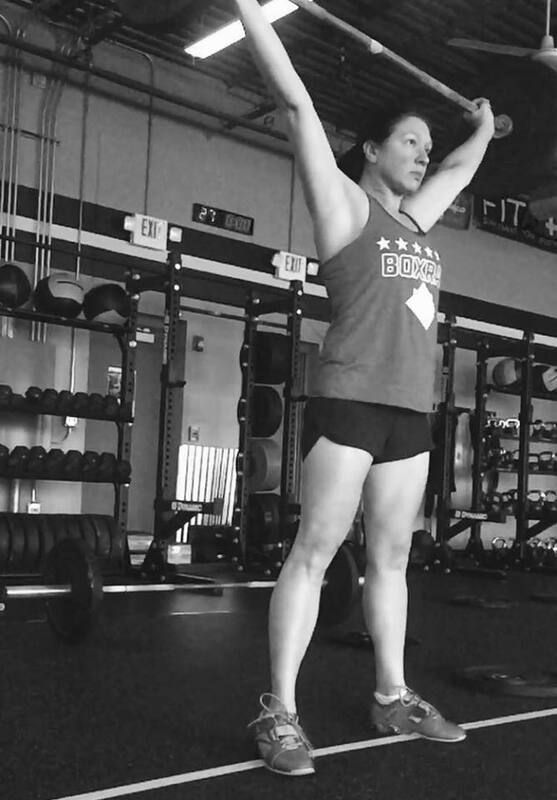 From competing to coaching she has accumulated a significant amount of CrossFit experience, which she enjoys sharing with the entire FTX CrossFit community. She has tirelessly worked with many members to achieve things they thought were impossible. Jessica brings a passion and level of energy to her classes that is motivating and inspiring. As an elite level athlete she is an example to others what dedication and hard work can accomplish.